The Simpsons has been renewed for 29th and 30th seasons – overtaking Gunsmoke as the long-running scripted series in the US by number of episodes. Gunsmoke ran for 635 eps between 1955 and 1975, but the two new seasons of animated Fox comedy The Simpsons will bring its total to 669. 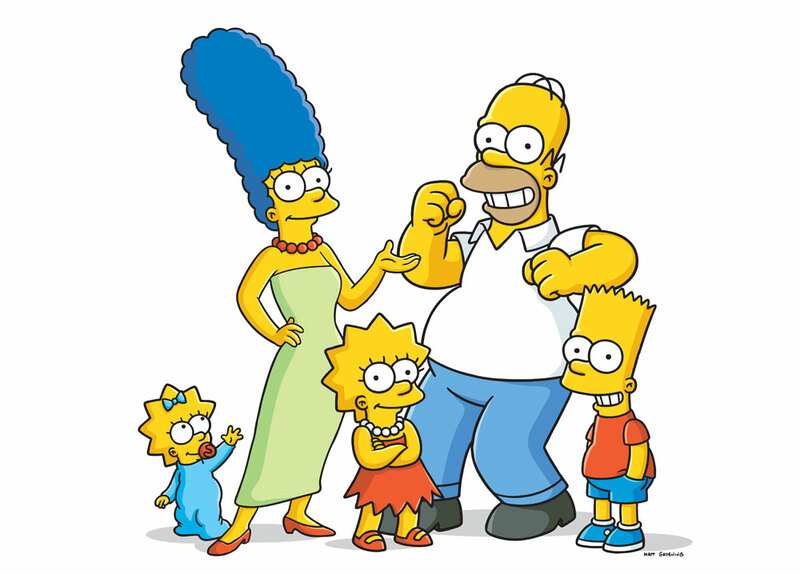 The Simpsons’ first season launched in December 1989 after debuting as shorts on The Tracey Ullman Show in April 1987. Season 28 began on September 25, which included the 600th episode, Treehouse of Horror XXVII, on October 16. “This is yet another record-setting moment for what is truly a landmark series,” said Fox Television Group co-CEOs and chairmen Dana Walden and Gary Newman in a statement. The show – from Brook’s Gracie Films, Fox Television Animation and Groenig’s The Curiosity Company – remains popular around the world, topping our recent animation special in-demand chart in the UK.